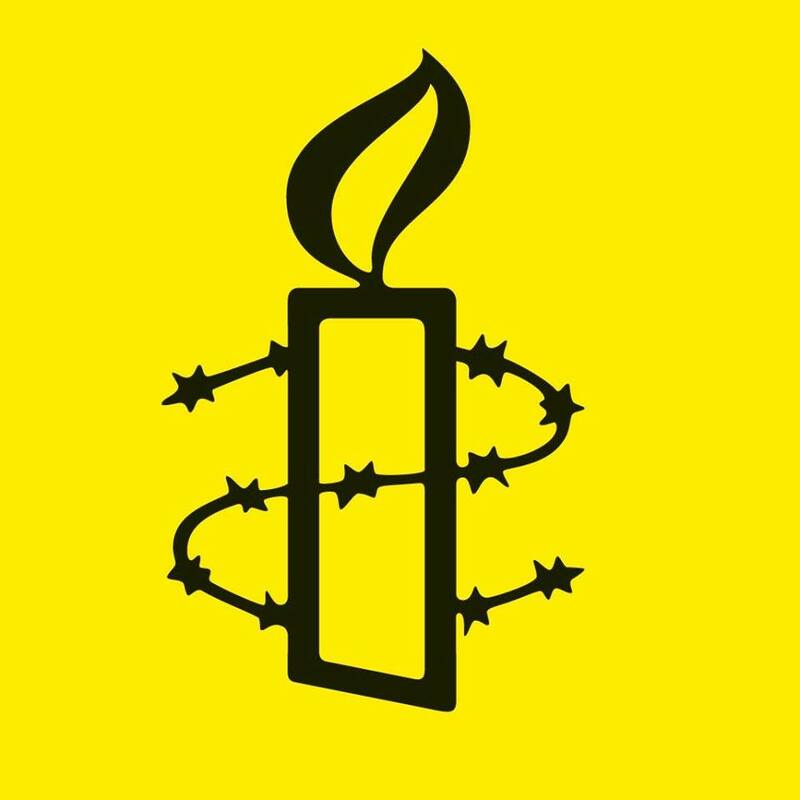 Every second year, Amnesty members gather for a large AGM which is the highest decision-making forum for our Branch. The next large AGM will be held May 31 – June 2, 2019 in Toronto ON. Members have the right to bring forward and vote on resolutions that give direction to the Branch’s work. All resolutions must be submitted 90 days prior to the AGM (March 2, 2019). Please check back in early 2019 for details on how to submit a resolution. All members in good standing will be given official notice of the AGM 60 days before the meeting. In order to vote at the AGM or in online elections, you must be a member 30 days before the AGM (May 1, 2019). To learn more about our membership requirements and to get involved, go to amnesty.ca/members.